It's Wednesday afternoon! You know what that means: the week is more than half over, and we've got a fresh crop of deals for you. Proceed with caution — there's a lot in impulse buy territory here, from cheap Chromecasts to smart plugs and phone chargers. 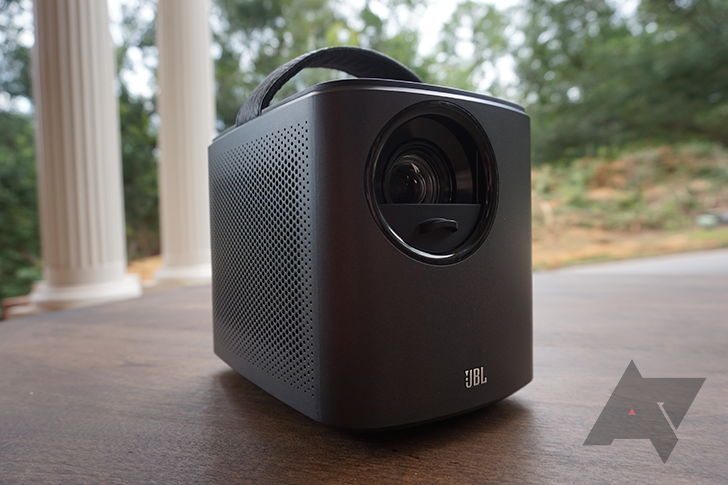 There are a couple of bigger discounts, too, like $45 off the best portable projector you can buy. 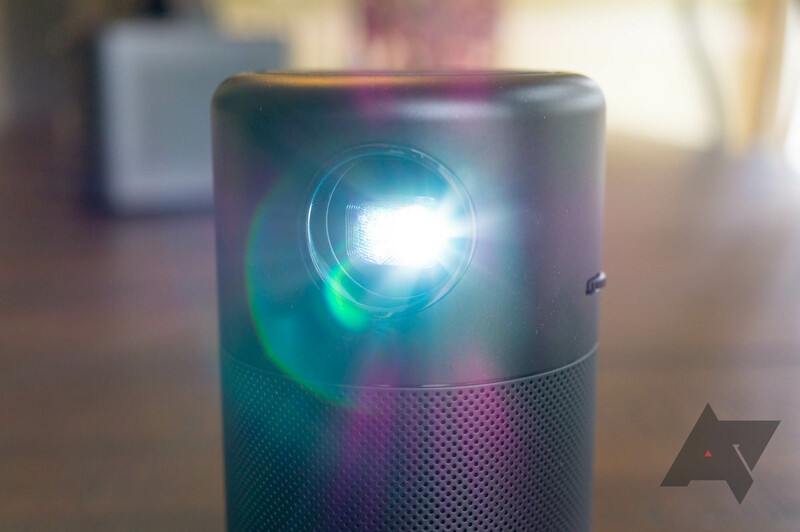 The Nebula Mars II is Anker's latest portable projector. It's big, bright, and can run Android apps. The Mars II normally retails for $499.99, but from now until November 6th, you can get it for $369.99 on Amazon. We recently reviewed Anker's Nebula Mars II, the company's new flagship portable projector. It's bright, loud, and runs full Android 7.1 Nougat. However, the MSRP of $499 was a bit pricey. Anker is now discounting the Mars II and the Mars Lite (a cheaper version with no Android OS) at $399.99 and $229.99, respectively. 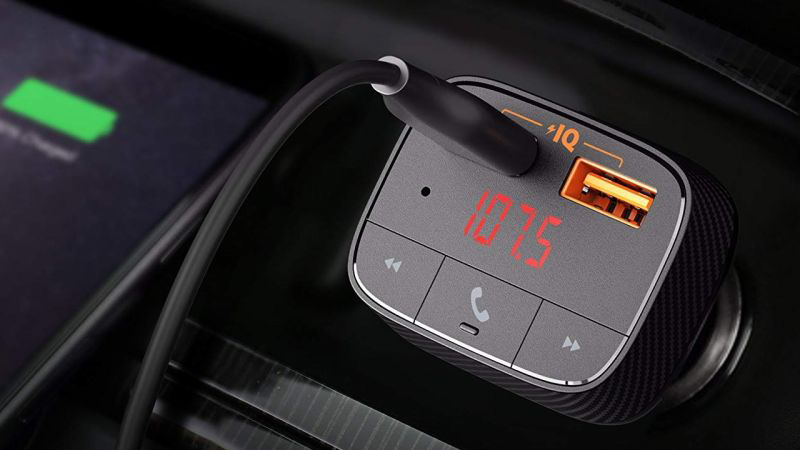 With all your power-hungry gadgets, you really ought to have ample accessories to top 'em up. Anker makes quite a few such accouterments, and right now, you can snag several at deep discounts on Amazon. Among them are the PowerCore Speed 20000 for $40 off at $60, and the beefy PowerCore+ 26800 for $41 off at $89. 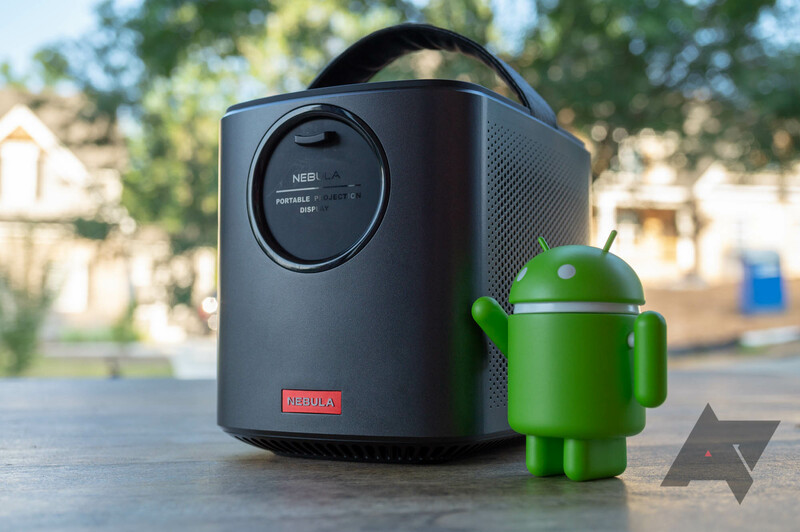 Anker launched its first Android-powered portable projector about a year ago, the Nebula Mars. Since then, it also released the smaller Nebula Capsule, a sequel to the original Mars, and a Mars without Android. 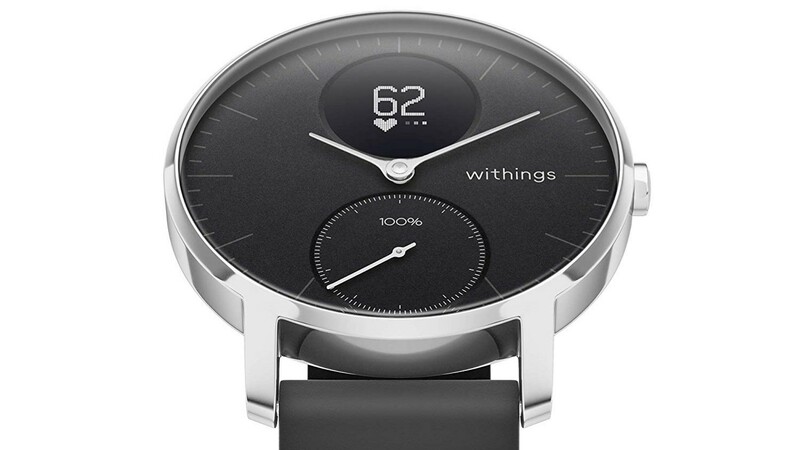 The two latter models, as well as the original, are heavily discounted for today only. 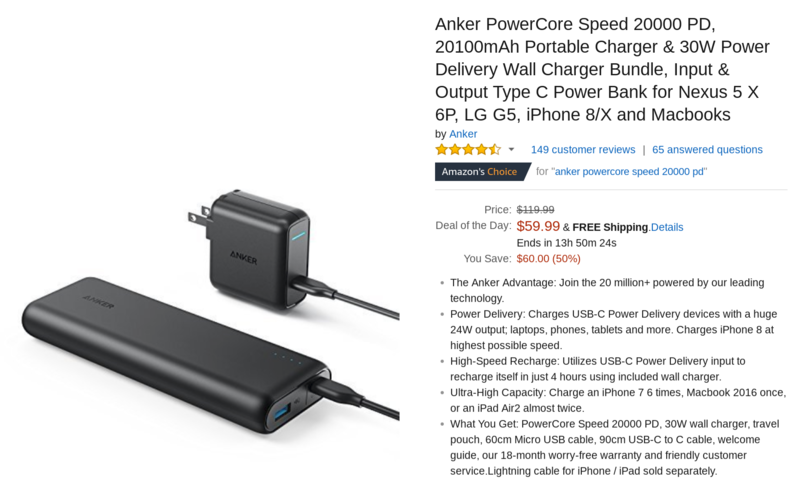 Jack of all trades manufacturer Anker has become a great source of deals on a wide range of technology products, and that's continuing today with two more tempting offers. The first is for a portable home cinema system, the Nebula Mars Lite, while the second is for a pair of true-wireless earbuds from sub-brand Soundcore. 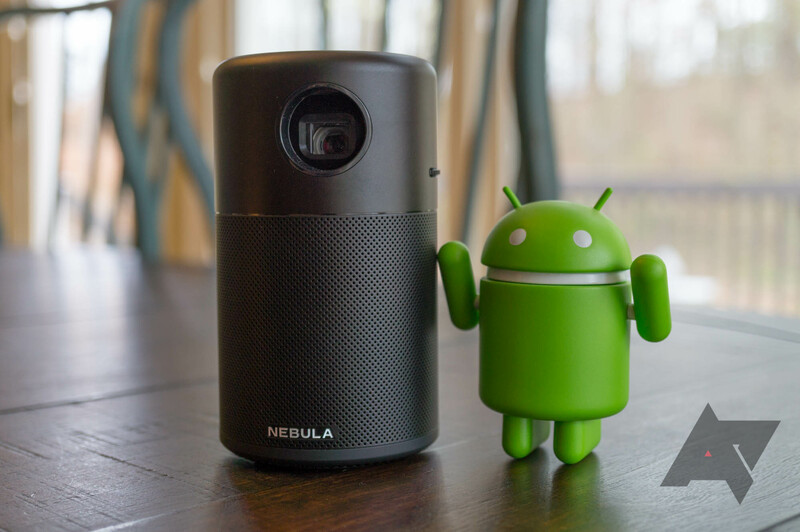 Corbin reviewed the Nebula Capsule back in April, saying that no other Android-powered projector came close to its build quality and software experience for the same price and that it was "almost certainly the best portable projector you can buy." Anker does manufacture the larger and more powerful Nebule Mars, but the Capsule's bigger brother does have some downsides, like the ancient version Android it uses (KitKat 4.4.4), the lack of Play Store support, and the higher price tag. However, Anker has just released the new Mars II to replace the old version and bring it more up-to-date, and we've already got hold of a $100 off coupon code to use on Amazon.